Grab a paperback and fold your copy into a hedgehog design! Pre-register and pick up permission slips at the library for Zombie Night! 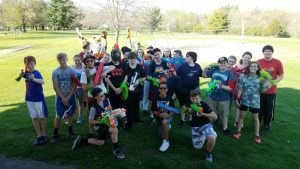 Bring your Nerf guns to play Humans vs. Zombies, then watch Warm Bodies. Pizza and other snacks provided! PERMISSION SLIPS ARE REQUIRED. Registration required – call 309-444-2241 after April 1st to register. 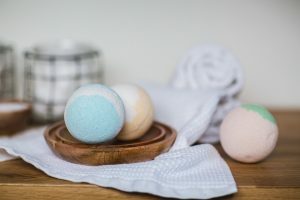 Make bath bombs for your mom! 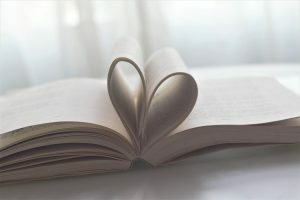 Stop in the library to craft a present for Mother’s Day and watch a movie while we work. 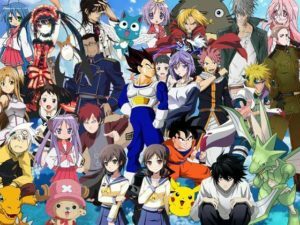 Watch anime, eat ramen, draw, meet other fans, and more! 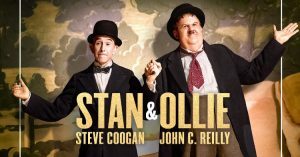 Come enjoy Stan & Ollie (2018) on our big screen! This movie is rated PG. 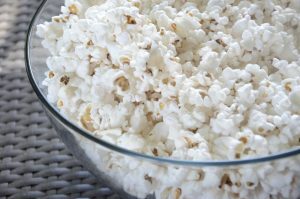 Popcorn will be provided. 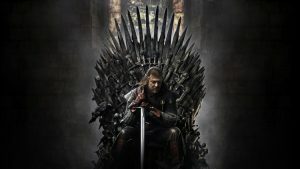 Join other Game of Thrones fans for a fun evening of games, food, crafts, trivia and more, as well as plenty of discussion about the final season! Ages 16+. 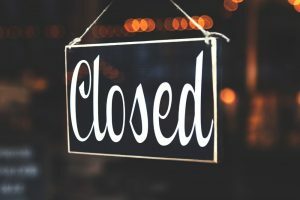 Main and Branch libraries closed all day for Memorial Day. 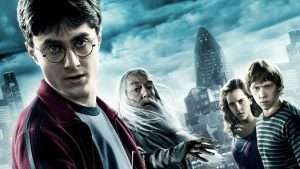 Learn the secrets behind all the thrilling Potter films in this fun program! We’ll show hidden details, inside jokes, and great moments that many Potter fans have never noticed before. A feast for Potter fans of all ages! Stop by the Main Library or the Sunnyland Branch May 21-June 18 to vote for which movie we’ll watch! Then join us at the Main Library for pizza, popcorn, drinks and a showing of the triumphant film.